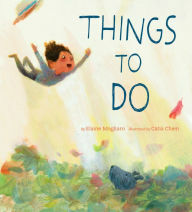 I am happy to announce that Cheriee Weichel of Library matters is the winner of A Suitcase of Seaweed & More by Janet Wong. Congratulations, Cheriee! Leave me a message in the comments so that I know you heard the news that you've won the book. I went looking through my poetry files this morning. It's funny how I often forget about poems that I've written. Here's one of my forgotten poems titled So Small. It's told in the voice of a young child who doesn't want to be smaller than everyone else she knows. 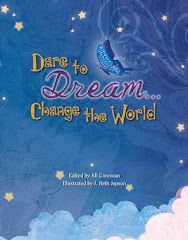 Her wish is to be BIGGER than everyone! I’m smaller than everyone else I know. Everyone LOOKING UP AT ME!!! 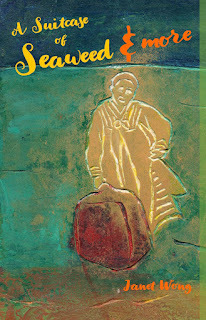 I'll be giving away an autographed copy of A Suitcase of Seaweed & More by Janet Wong. 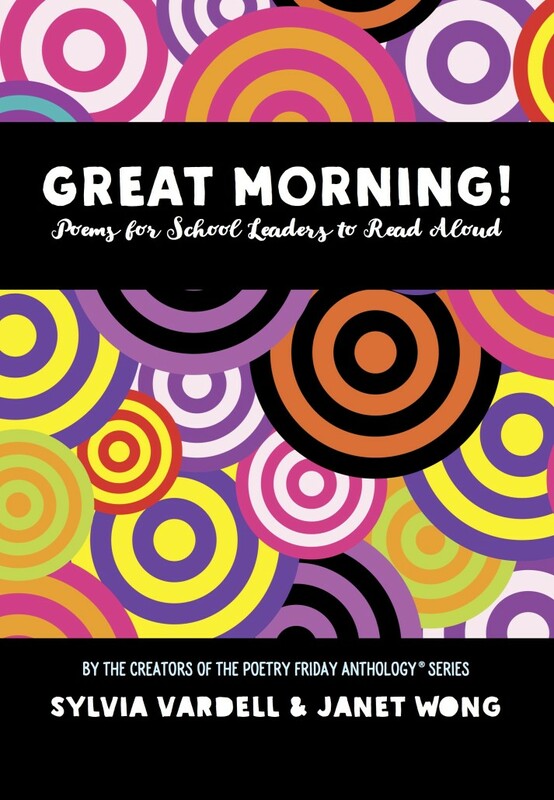 It's not only an excellent poetry book--it's also an excellent classroom writing resource, which could inspire students to write poems about their own life experiences. To be entered into the drawing for the book, all you have to do is to comment on any of my Wild Rose Reader posts that I publish from April 14th through April 20th. I'll announce the winner on Sunday, April 21st. I'm posting one of my favorite poems by Naomi Shihab Nye. I included it in a memory book that I made for my daughter as a high school graduation gift. 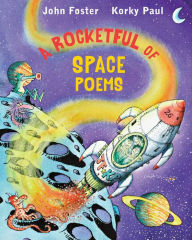 The book was filled with poems, photographs, and memorabilia from her childhood and high school years. She loved it so much that she took it with her when she went off to college. 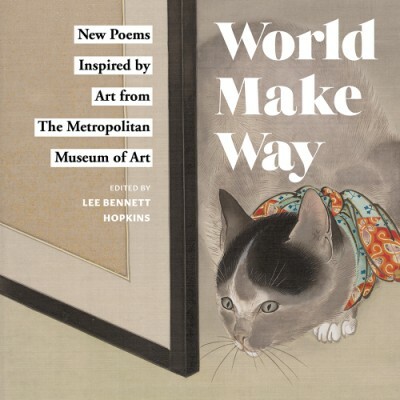 Years ago, I began work on a collection of acrostic poems titled What's in a Word. I never submitted the manuscript to a publisher. 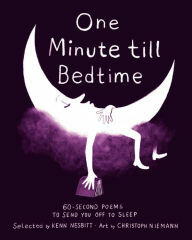 Fortunately, Kenn Nesbitt selected one of the poems from the collection for his anthology One Minute till Bedtime: 60-Second Poems to Send You Off to Sleep. 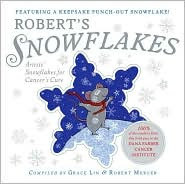 The book was published by Little, Brown in 2016. I LOVE Janet Wong's new edition of A Suitcase of Seaweed. 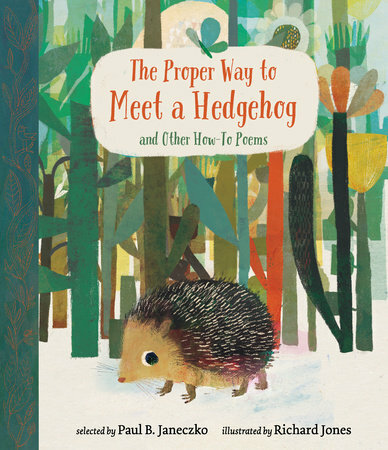 It contains all of the thirty-six original poems--and so much more. The best addition to this new edition are the "snippets of story" from Janet's own life that describe the events/incidents that inspired her poems. 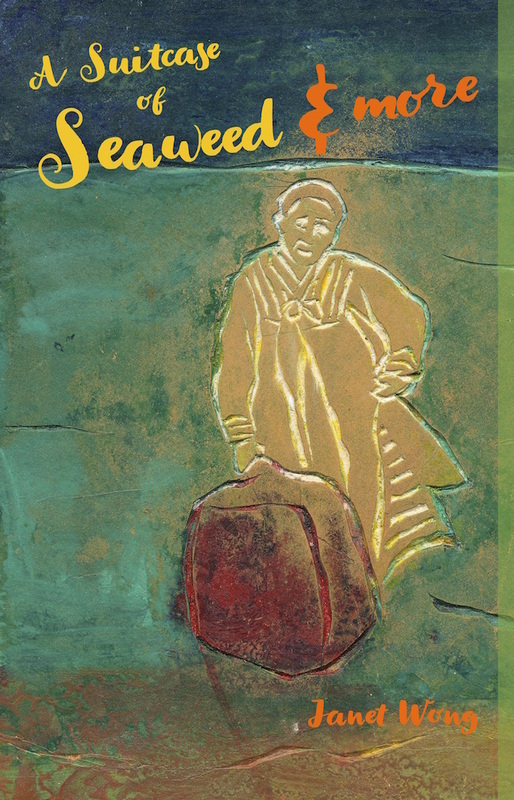 Click here to read my post about the "snippet of story" that inspired Janet's poem A Suitcase of Seaweed. Today, with Janet's permission, I'm sharing her poem Acupuncture--in which Janet's mother talks to her about her own experience with this ancient Chinese form of "alternative medicine." 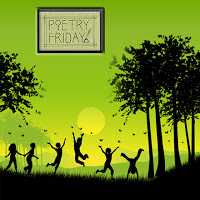 Janet's inspiration for this poem: When Janet was a teenager, she sprained her ankle. Her mother decided to take her to a Korean acupuncturist in Los Angeles for treatment. Janet had never had acupuncture before. She was little afraid even though her mother had told her how acupuncture had healed her when she was a child. Janet Wong: The needles hurt, maybe because I was so tense. (I've had acupuncture many times since then, and usually the needles don't hurt at all.) Between the acupuncture and RICE (Rest, Ice, Compression with a bandage, and Elevation), I got better in a few days. It's possible that my ankle would've healed just the same without all that, too. Some people say acupuncture only works if you believe it will. More than a decade ago, I began having a physical problem that caused me great pain and discomfort. After dealing with it for a period of time, I went to my primary care physician. My doctor sent me to the hospital for a battery of tests--including a CT scan. The tests provided no answer for what was causing my pain and discomfort. Both my primary care doctor and my gastroenterologist thought it might be adhesions. I wasn't so sure about that. The only suggestion I got from the gastroenterologist to try to remedy my problem was to take probiotics. The probiotics did help to alleviate my pain and discomfort. Then, I got a bad respiratory infection and had to take an antibiotic. That set me back to where I had been before I went to the doctor. Living with constant pain was draining and depressing. That's when I decided to try acupuncture. A good friend who had helped to set up a health clinic in our area recommended an acupuncturist who had a practice less than five minutes from my house. A French immigrant, he had trained in the United States and Beijing. After half a dozen treatments and a Chinese herbal remedy, I felt like a new person! Following that, I'd have flare ups every five or six months. One or two visits to my acupuncturist would free me from my pain. The best news is that I haven't had to have a treatment in well over a year. NOTE: I have found acupuncture to be painless. ANOTHER NOTE: My acupuncturist now works with patients at a hospital in Massachusetts to relieve the side effects of cancer treatments and various symptoms associated with cancer.